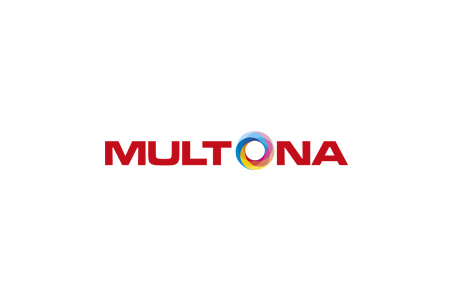 Multona’s spray range offers colours that match the over 10,000 different automotive paints. The most common colours are available in addition to touch up pencils. 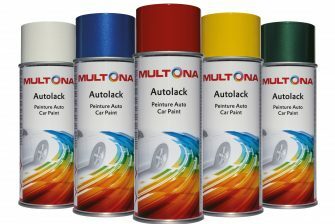 Available at, car dealers, vehicle specialists and paint wholesalers.